A ‘net meter’ tracks both the electricity consumed onsite and the electricity generated by the solar energy system. 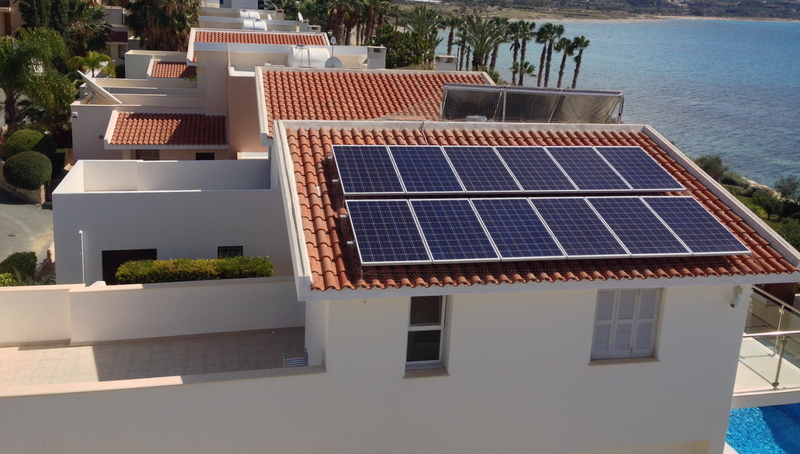 When a residential net metered solar PV system produces electricity, the electricity first serves the home’s onsite electricity demand and any excess electricity is provided to the utility grid. If the residential solar PV system generates more electricity than the home uses during a given billing cycle, net metering customers recieve bill credits which can be used to offset future usage. This simple billing arrangement has a significant impact on the economic viability of an investment in renewable energy.